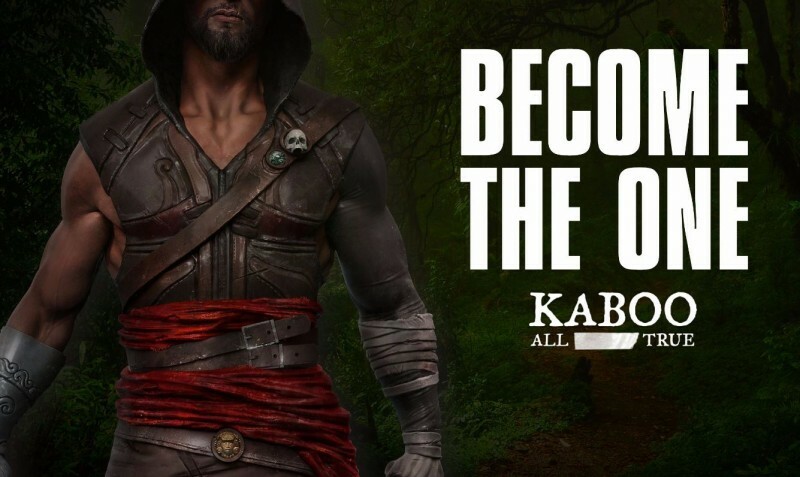 Kaboo is a new NetEnt casino that is run by the same group that also runs Thrills. And Kaboo also has a full UK license, so players from the UK are more than welcome at this new casino. So what’s so special about a new NetEnt casino? Well, not only is it run by a very trusted group of people, it also brings something new to the table. Something they call Echoes at Kaboo. Echoes are points you earn for completing missions. But you also get Echoes when you make your first and second deposit. Missions can be anything from spinning a certain slot several times or winning big on a specific slot game. And Echoes can be earned at any time at random, you never know what your next mission can be. Which is pretty fun. And what do these Echoes do? Well you can trade them in at any time for free spins on popular NetEnt slots. Like for instance NRVNA, a Betit Group exclusive NetEnt slot game. If you sign up at Kaboo you will receive 5 free Echoes, no deposit needed for this. After this you are able to claim a 100% first and second deposit bonus up to €100,- and will also receive 50 Echoes on both bonuses, so 100 in total. Be sure to be the first to check out this new NetEnt casino. Kaboo!